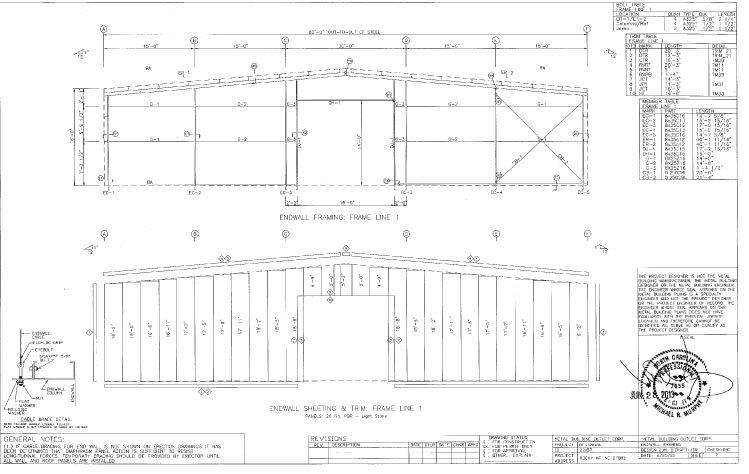 New – Never Erected 80 x 120 x 16 Metal Shop Building for Sale in North Carolina. 100 mph wind load. Comes with (10) 9″ Ridge Vents, (2) 3070, (2) 12×12 and(2) 16×14 OH Door Openings. Light Stone Walls w/ Burnished Slate Trim, Galvalume Roof. Full set of engineered design drawings included. 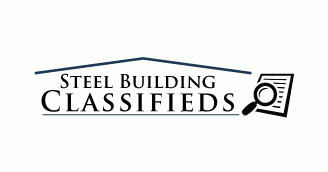 Call for more information 1-800-292-0111 or visit our Contact Us page.